For the third year running, I’m delighted to have been shortlisted as a finalist in Travel Photographer of the Year (TPOTY). 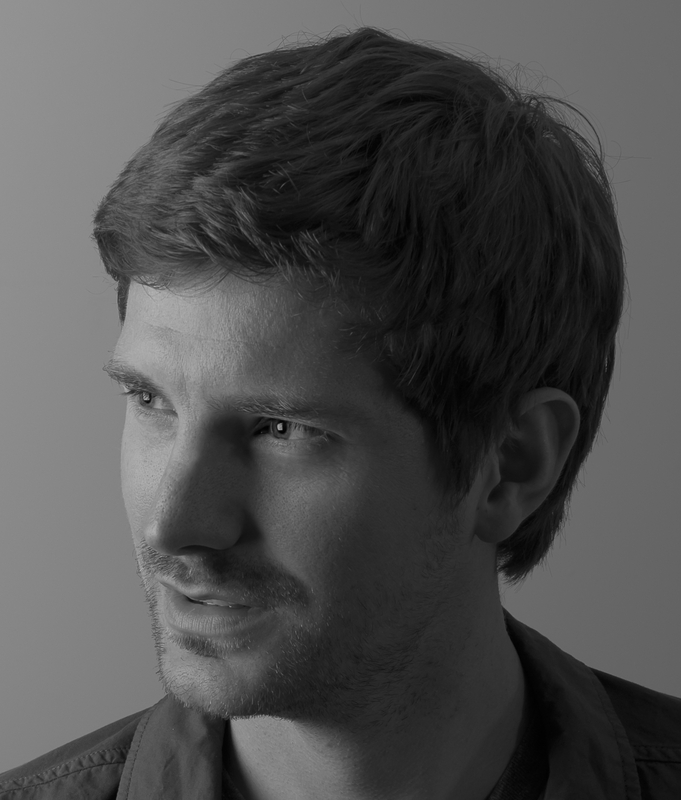 The competition is particularly special to photographers as it is run by photographers for photographers. Thousands of entries are made each year from over 20 different countries and to be selected is a real honour. For 2016, I entered the portfolio category entitled Journeys and Adventures with a set of 4 images taken from an expedition to Greenland back in May. These images can be scene below. Kulusuk was to be the destination for the most incredible week of snow boarding. Perfect mountains, pristine snow and views to never forget. 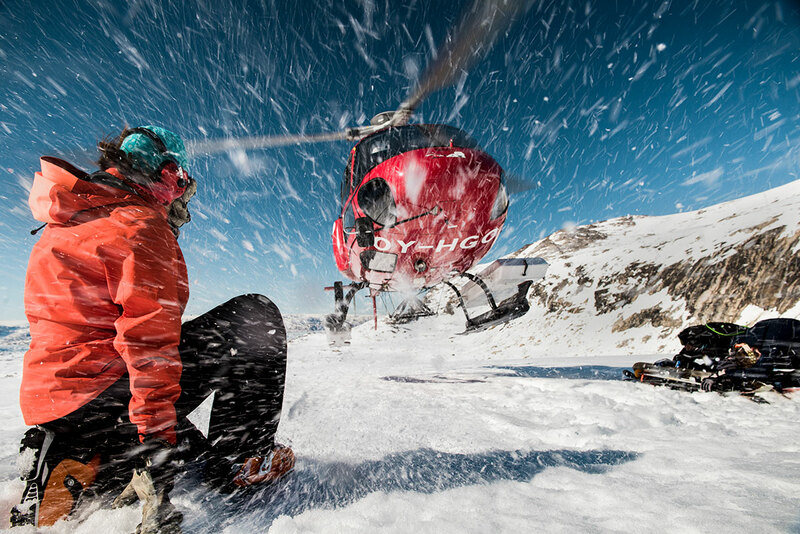 Here, our heli pilot flies in to pick up myself and the crew before heading off to find another epic decent. 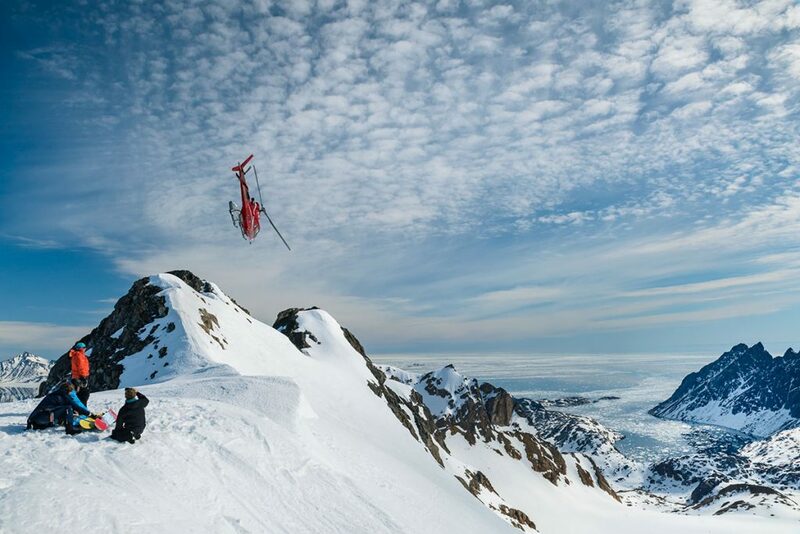 Having just been dropped on one of Kulusuk’s incredible mountain peaks, our heli pilot puts on a display as his banks off steeply down the mountainside to await our arrival back at sea level. 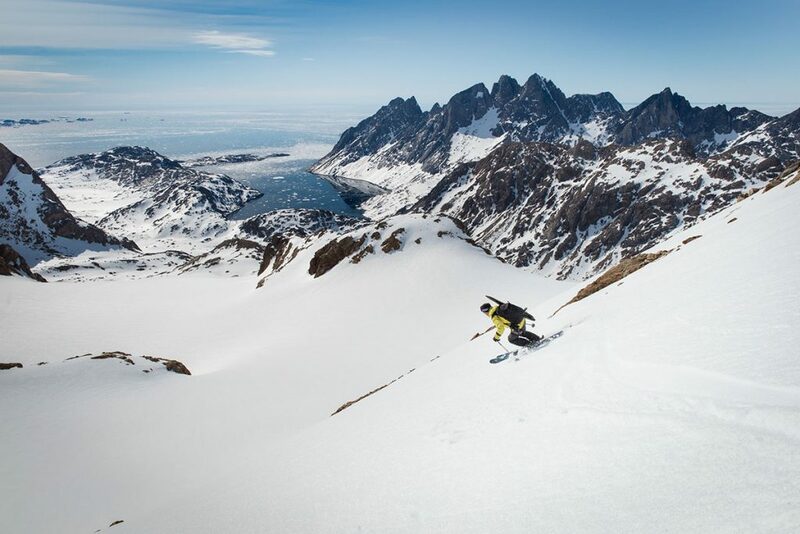 Skiing in Greenland is phenomenal with mountains that burst out of the sea providing the ultimate backdrop and terrain. However, one piece of essential kit aside from your avalanche kit is a rifle! With the ability to ski all the way to the sea, polar bears are a serious threat. 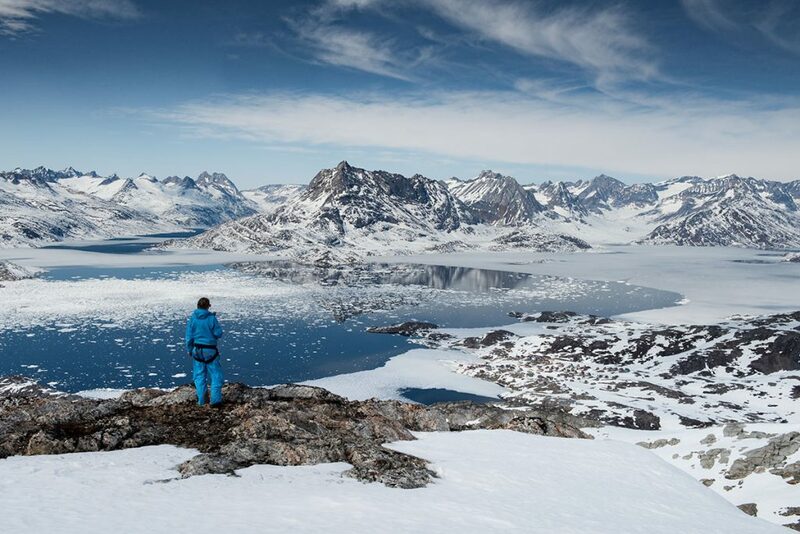 Anna takes some time out from skiing to take in the views and observe the Inuit village nestling on the waters edge. The Inuit people in Kulusuk still hunt daily on dog sleds and are a truly fascinating community who make Greenland a unique destination. To view my finalist entries from previous years, see my other TPOTY article. The first image of the guide and helicopter was also winner of The Telegraph Big Picture earlier in the year. If you are seeking a freelance travel photographer to document a trip or commercial operation, please get I touch via my contact form or call me on 07538 075784.